Tesco Express is prominently found at 14 Commercial Road, approximately a 4.99 mile distance east of the centre of Tonbridge, in Paddock Wood (a few minutes walk from Paddock Wood Primary School and Paddock Wood Train Station). The supermarket is a brilliant addition to the local businesses of Golden Green, Matfield, Brenchley, East Peckham, Yalding, Whetsted, Paddock Wood, Five Oak Green and Marden. Today (Friday), its working times are 6:00 am to 10:00 pm. 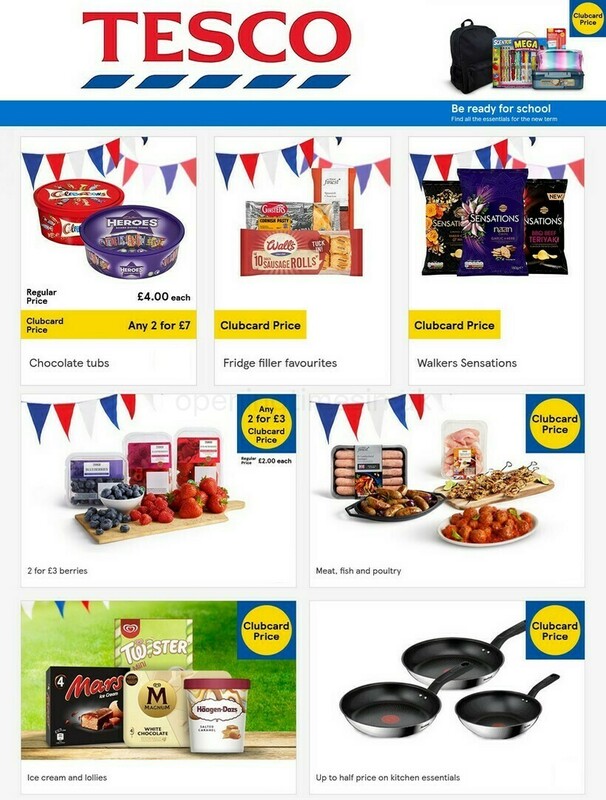 Please see the various sections on this page for specifics on TESCO Tonbridge, Paddock Wood, including the business times, place of business address, customer reviews and more information about the store. Tesco Express occupies a spot not far from the crossroads of Commercial Road, Church Road, Station Approach and Station Road, in Paddock Wood, Tonbridge. The supermarket is ideally located a 1 minute drive from Maidstone Road, Church Road and Old Kent Road; and a 4 minute drive from Mascalls Court Road, Badsell Road, Boyle Way or Whetsted Road. Buses frequently drop off at Maidstone Road/Hop Pocket Lane and Church Road/Waitrose. Routes that run here are: 6, 203, 205, 207, 215, 296, 789 and 6A. The train is reachable from Paddock Wood Station (430 ft away). Get on the line: Southeastern. Nearby you may visit Paddock Wood Train Station, Eldon Way Industrial Estate, Hop Farm Family Park, Putlands Sports Centre, Paddock Wood Distribution Centre, Paddock Wood Primary School and Mascalls School. TESCO operates 1 existing supermarket in Tonbridge, Kent. Visit this link for an entire directory of TESCO supermarkets near Tonbridge. Please be advised that established working hours for TESCO in Tonbridge, Paddock Wood may be adjusted over the UK holiday period. These alterations pertain to Xmas, New Year's, Easter Monday or Bank Holidays. The quickest way to get further information about holiday opening times for TESCO Tonbridge, Paddock Wood is to visit the official website, or call the direct line at 0800 50 5555. We are always striving to supply you with the most up-to-date information. If you found any discrepancies or errors in the location particulars or operating hours for TESCO in Tonbridge, Paddock Wood, please inform us by using the report a problem form. Opening Times in the UK encourages you to submit your thoughts about TESCO using the form and the star ranking scale below.